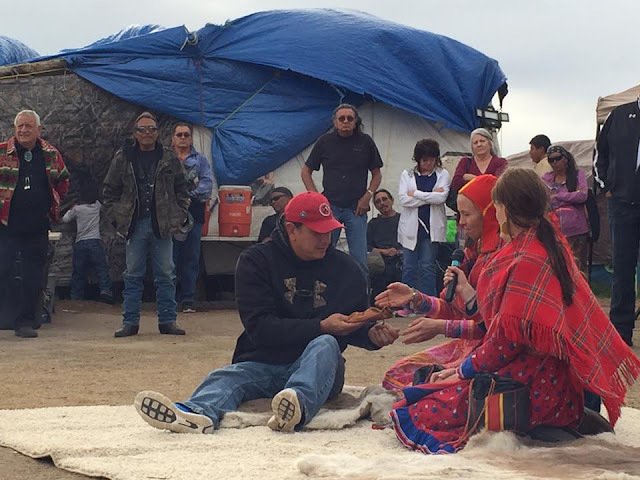 Sami share gifts with Standing Rock Chairman Dave Archambault II at Standing Rock Camp. Sami live in Norway, Sweden, Finland and part of Russia. 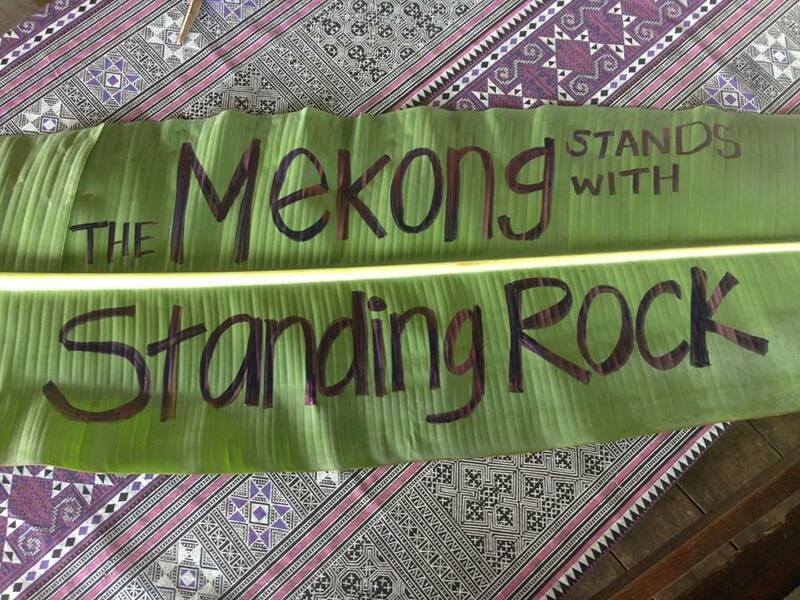 Photo by Michelle Thelen published with permission at Censored News. 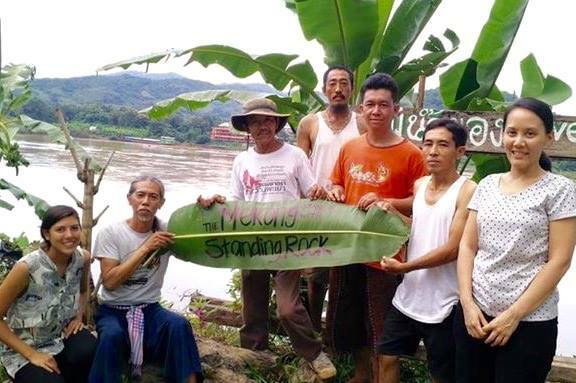 Our Thai partners hadn't heard of the Sioux struggle to protect the Missouri River from a gas pipeline in North Dakota. 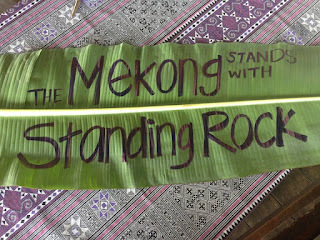 But when they learned what was happening, they had a message for their sisters and brothers in the movement: The Mekong stands with Standing Rock. Thank you for sharing with Censored News! Is NODAPL to be the seed that finally brings the global Commons together for universal regime change? Wind speeds 125 mph. Homes swept away in Cuba. Deforestation. No trees to slow down the high wind speeds. Humans cannot live on the surface of earth with devastating wind. Yes, the changes are occurring. 2 paths to choose the one that we want to live. 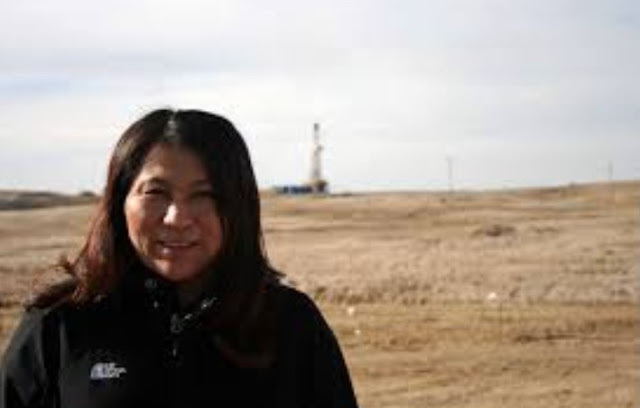 The great spirit is watching over .